Carlos Santana pays tribute to three guitar players who were major influences on him, Wes Montgomery, Bola Sete, and Gabor Szabo. 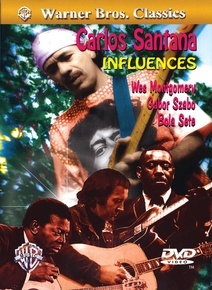 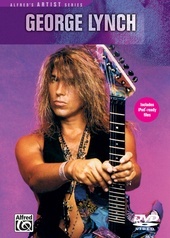 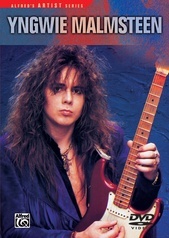 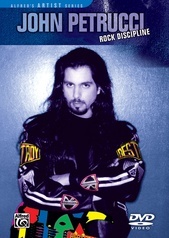 The program features rare performance footage by each of these great guitarists, along with passionate commentary and inspired playing by Carlos that demonstrate their impact. 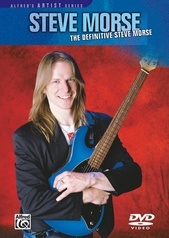 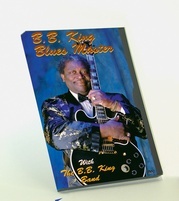 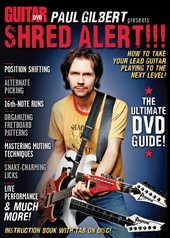 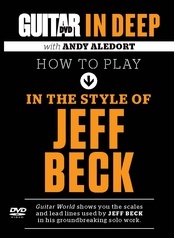 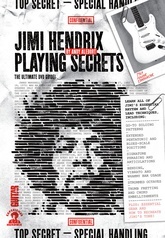 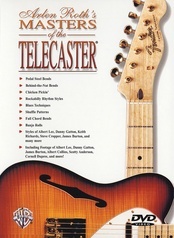 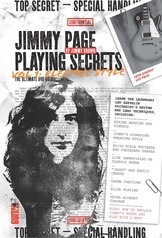 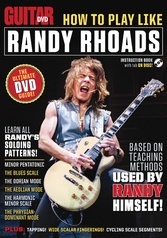 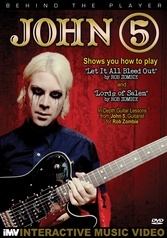 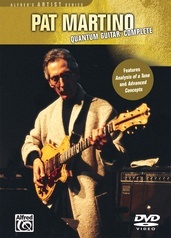 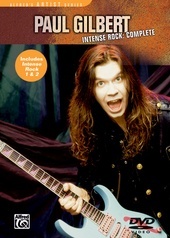 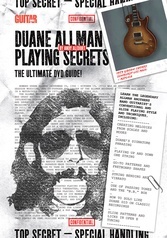 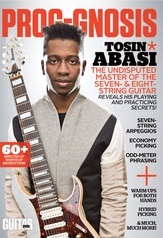 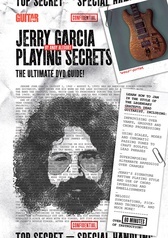 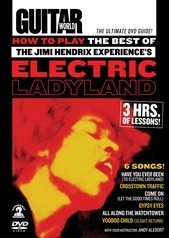 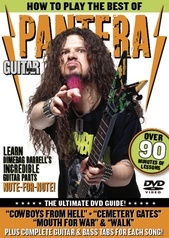 DVD special features include a bonus lesson on Latin rock, a "Black Magic Woman" play-along, and a Joe Pass performance.